The CSS Hero WordPrss plugin takes away the pain of learning CSS code. CSS is one of those tricky things you have to master when building a WordPress site. The problem with CSS for many users is that it comes with the theme you have installed and often takes time to understand and master. 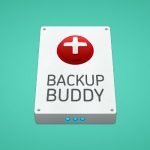 There's a lot of rules that you need to know and for your average WordPress site builder, these are just not worth learning. This is where CSS Hero really helps. 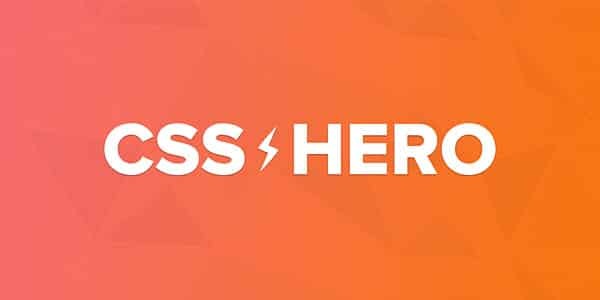 CSS Hero lets you concentrate on the content and the look and feel of your site by giving you a visual interface to play with instead of trying to get to grips with the .css files included in the theme. CSS Hero takes the pain out of understanding how CSS on your site or theme works. Like for most WordPress users, CSS is something that is quite complex. 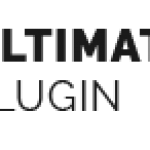 This plugin takes away the problem and gives you a visual interface to edit your design.